Mainwp Team Control is a Premium Wordpress Plugins. 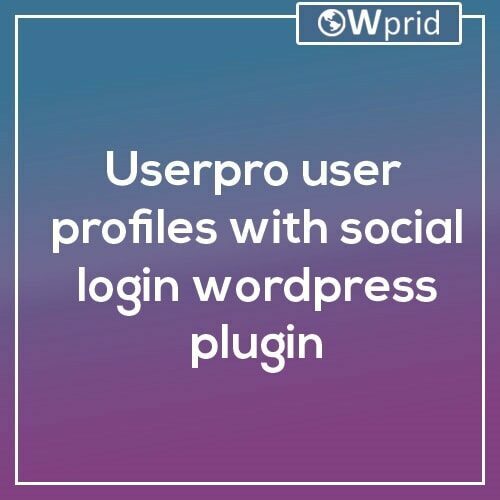 All items listed in the Wprid directory are developed by third-party developers and redistributed by Wprid under the terms of the General Public License (GPL). Wprid is not associated with nor is endorsed by the developers of any products featured on this website.